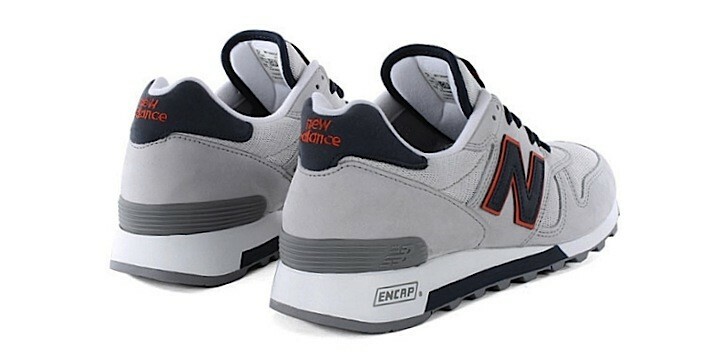 The 1300 is one of New Balance top models of the past years, and this new M1300 GGO presents an extremely interesting grey/orange/blue colorway. 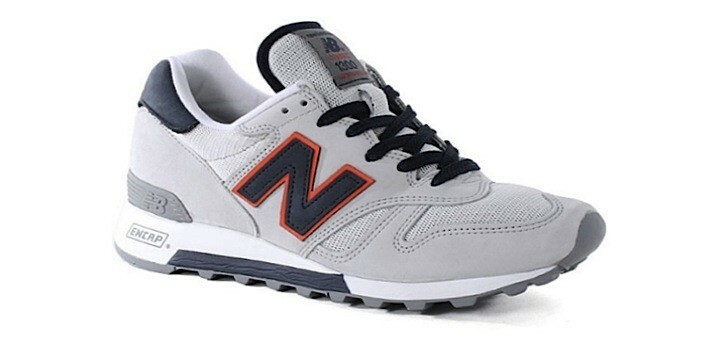 On a suede and mesh clear colored upper, stands out the dark blue "N" of the New Balance logo, defined by an orange line. 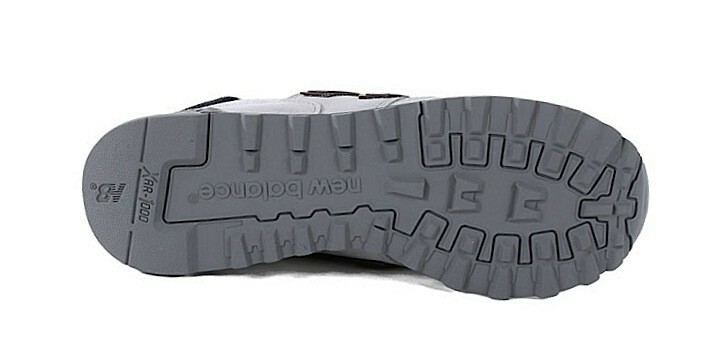 The retro running soul of this model stands out also thanks to the ENCAP unit of the sole, which protects from impacts and assures an excellent comfort, while the quality is always high, thanks to the "Made in USA" production.